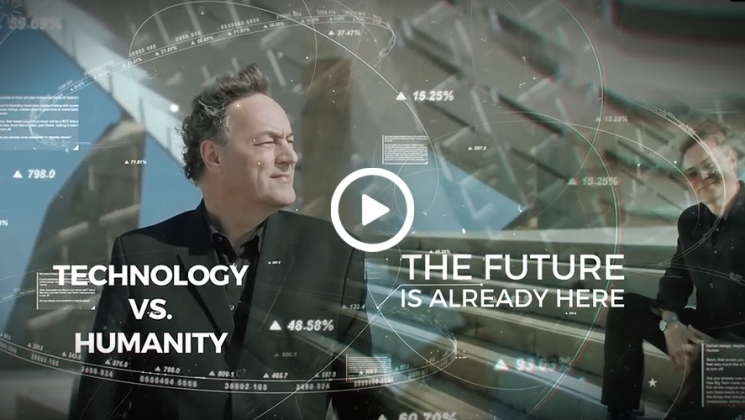 Gerd Leonhard and Art Director & Producer Jean-Francois Cardella are creating a library of film and video content that explores the future in unique detail and authenticity, helping the audience to negotiate the incredible changes rushing towards us. The future is no longer a time zone but a state of mind. Original video content is a powerful way to multiply conference audiences and access key insights long after event day. We work closely with you to conceptualize and create video series to bring your future into the realm of today. BEST OF 2018 – A compilation of Gerd's best moments on stage in this fast-moving video. Keynote at Netapp Insight 2018 Barcelona. The future: data-driven and human-defined. 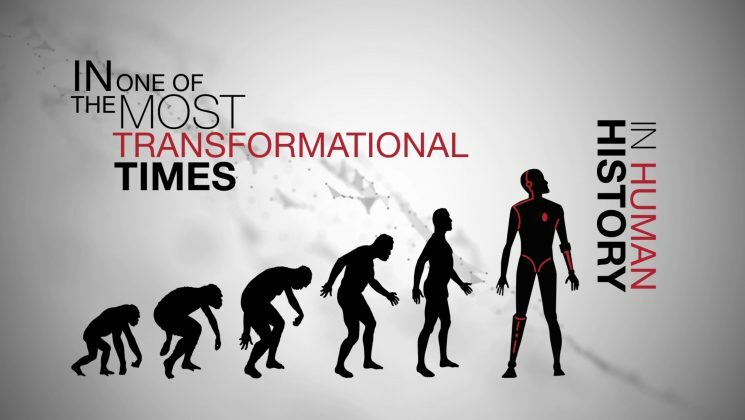 Digital transformation: are you ready for exponential change? 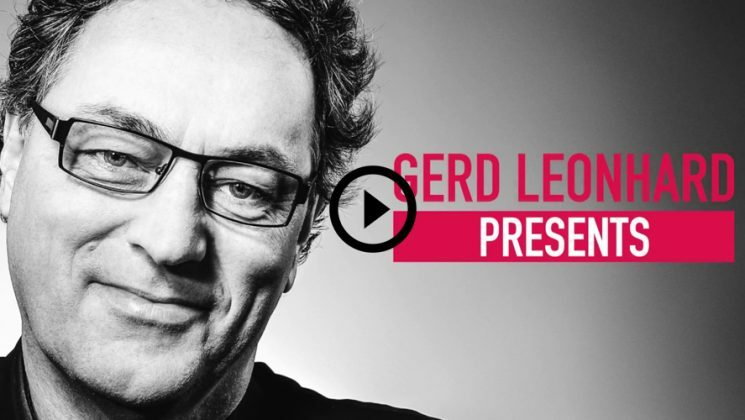 Futurist Gerd Leonhard. Keynote at Microsoft Ativar Event in Lisbon, Jan 2019. 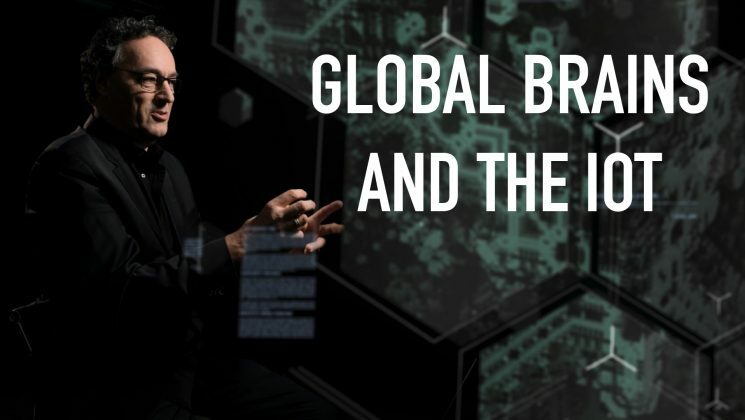 The future of work, automation and AI. 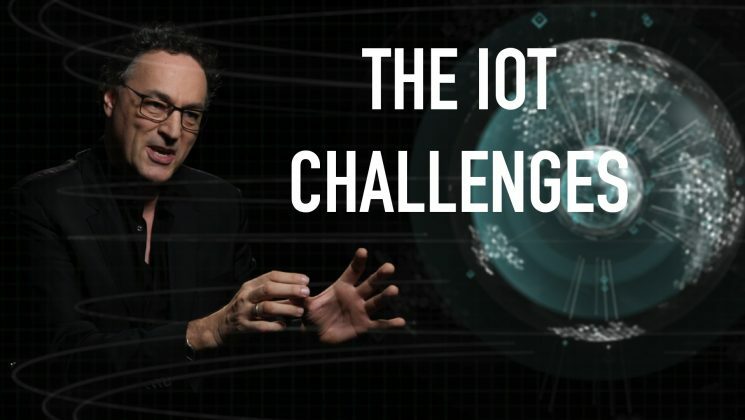 A short film on the Internet of Things: a new Meta-Intelligence and the Global Brain.